Mr. Collipark created a country twerk remix of country music's Drake, Sam Hunt, and his song "Body Like a Back Road." 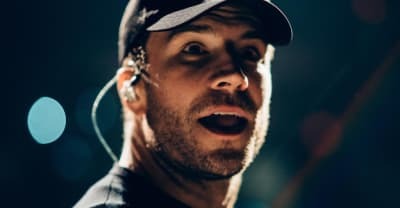 Sam Hunt makes a New Years return with "Drinking Too Much" and news of his engagement. Watch performances from Taylor Swift, Sam Hunt, Rihanna, Weeknd, Kendrick Lamar, and more from the 2016 Grammys. 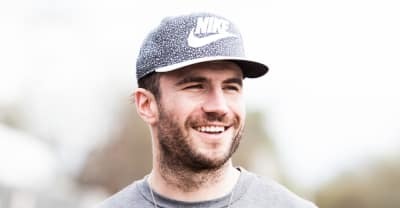 Sam Hunt Shares Anguished "Break Up In A Small Town" Video. 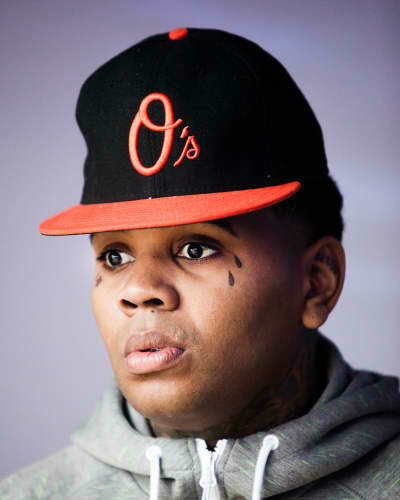 He broke out “Marvin’s Room” on the acoustic guitar.